Family business next to the Health spa center of Ipati surrounded by lush greenery with well preserved rooms. Rania Studios are located in Therma (Loutra) Samothrace, the greenest part of the island. Our rooms offer comfortable accommodation in a stunning landscape of the northern Aegean. Coral rooms are direct at the sea and just 300 meters from the old castle is a beautiful quiet place to relax. 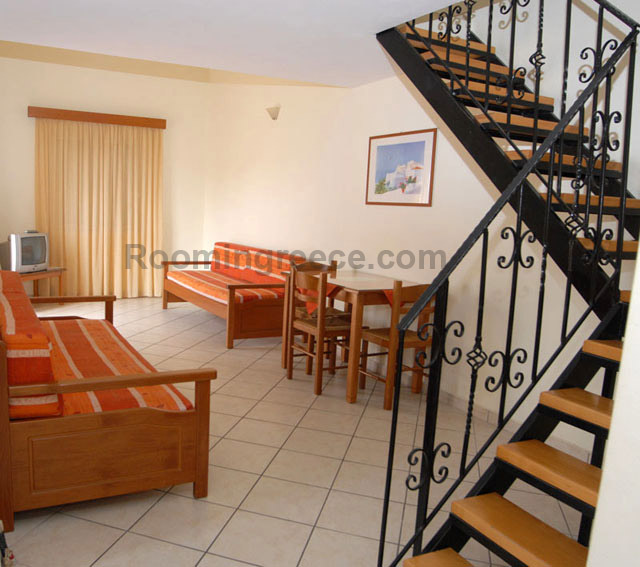 PARAKILA HILLS RESORT Studios & Apartments are only 10 kilometers away from Kalloni. The road is specially good, while you have the ability to use the area as a base so as to explore all the island of Lesvos.Luxurious, new built apartments and houses where you can spend the most comfortable and beautiful vacation of your life. Traditional house for rent in Olympos, Karpathos. It is located in the center of the village. 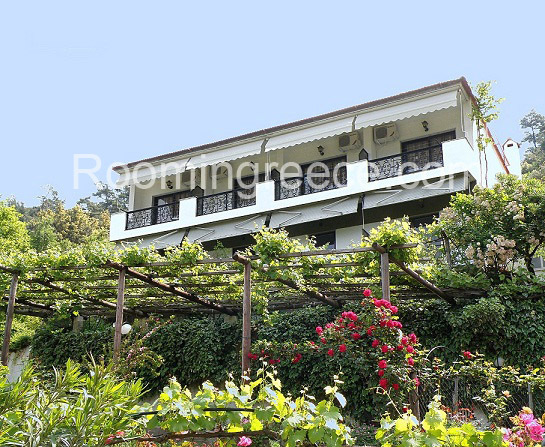 The 2-storey house is ideal for 2-4 persons. The apartments are situated within a few metres from the sunny beach, so the visitors can enjoy the view of the deep blue Libyan Sea, the crystal clear water and the sandy beach. Villa Irida is a special place for people who want to escape and explore the wonderful countryside. Kelari Studios is a welcome and beautiful corner in the beginning of the village Sernikaki of Delphi.